Compact discs, or CDs, were were first produced in 1979. The CDs came into picture after electronic company Philips and Sony met to discuss the shape and size of a disc that would be used to store Beethoven’s Symphony No. 9. The result was a 115 millimeters in diameter circular disc with a 74-minute capacity to store music tracks. Since then, CDs have been used to store music artist’s albums and have even been used as a means for file backup. 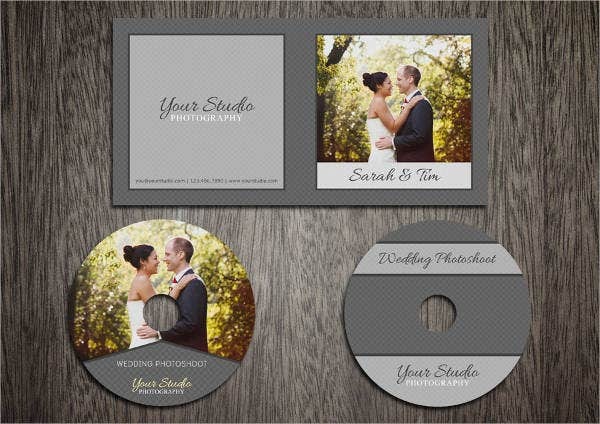 With mass production of CDs, you’ll need professional CD cover templates to back up your tracks, your wedding videos, or your general files. Browse through our amazing and eye-catching designs, which are fit for different genres of music and audio recordings. 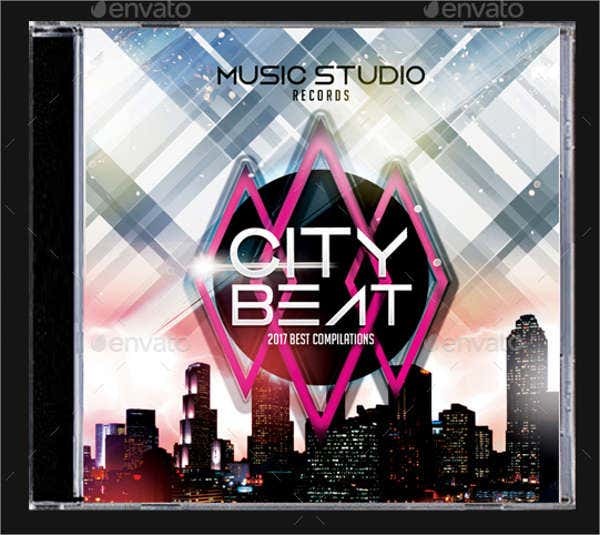 It’s important for CD templates to have covers and labels that show a list of your tracks and information about the artist and music publisher. It also needs to have a captivating design, so your listeners know what to expect from your album. CD Label Template. This romantic CD label template is perfect for a list of love songs. CD Case Template. 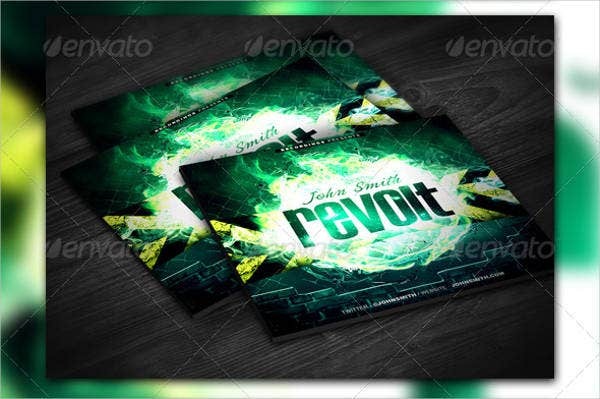 Get a minimalist design with this functional CD case template. Printable CD Template. Get started on having your own rock music CD with this cool printable CD template. CD Envelope Template. 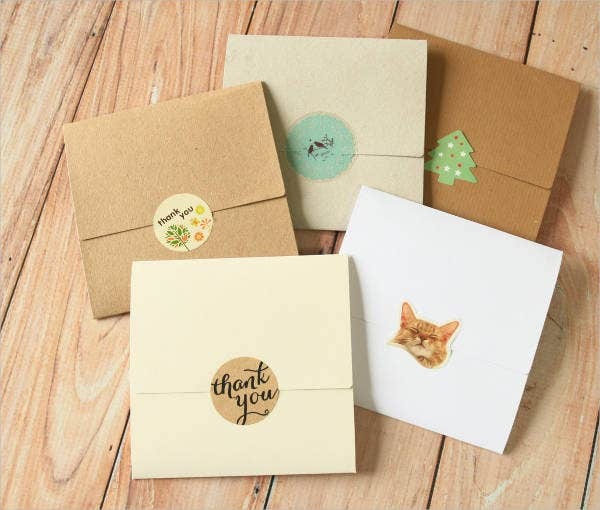 Give your friends or kids the gift of music with these cute envelope templates. 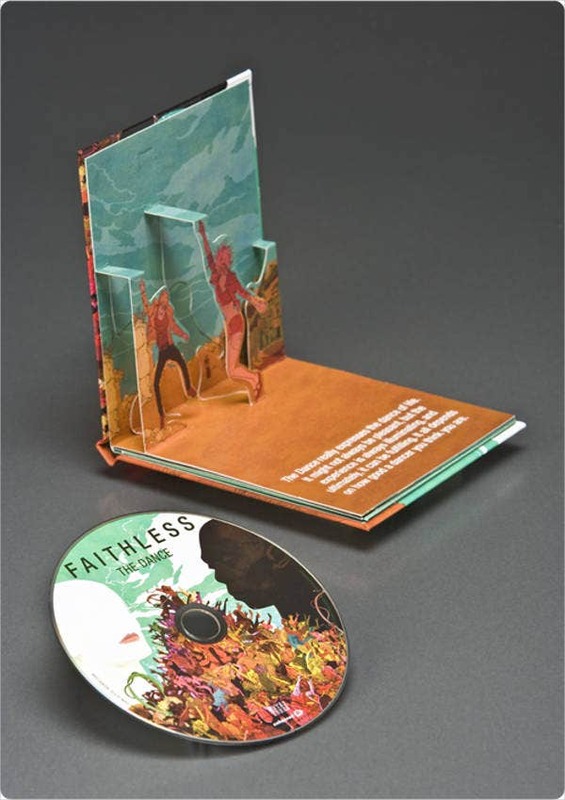 CD Packaging Template. Want a CD template that pops out? Wow your fans with this out-of-the-box CD template. 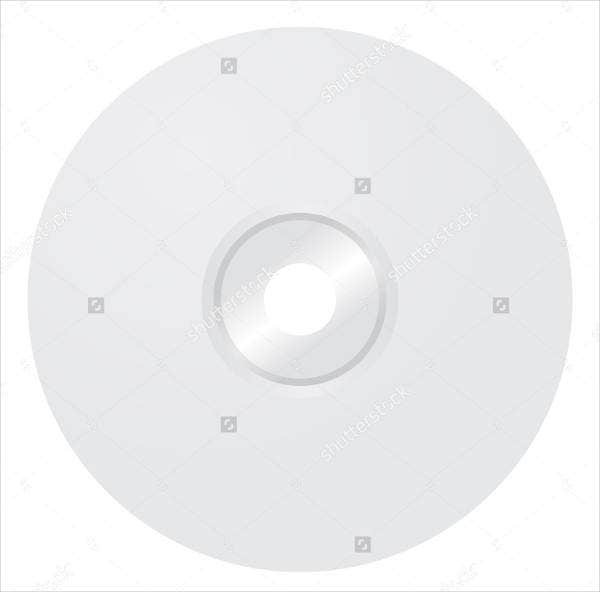 Blank CD Template. Have your own design in mind? 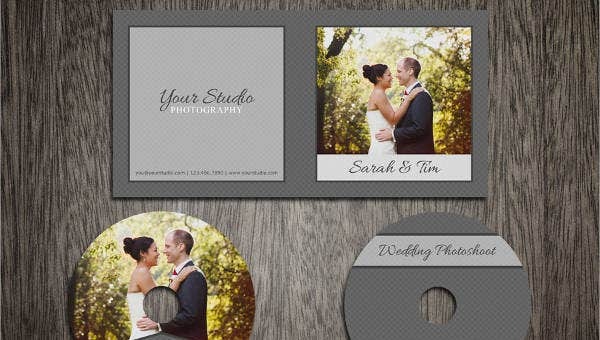 try this blank CD template for an easier layout. There are still many templates to choose from. Just make sure that the specifications fit your printer preferences and the right format is applied for labeling CDs. Music album. One music album can have 1 to 10 songs or 20 depending on the capacity of the CD used. Make sure the include the song titles in your CD labels. If you have room on your CD case, you can make a mini brochure with lyrics of the songs. Audio books. Audio books are recordings of stories told by a narrator. Your CD label should indicate the titles of each audio track and the narrator as well. Short video clips. You can store and publish video clips of birthdays or weddings in high quality CDs. Adding a title with credits on the CD labels will help make the CD more credible. Document storage. You can publish your PowerPoint slideshows and other documents in the CD for class or office presentations. Image storage. CDs are great for storing images. Just remember to have the right format for images as CDs mostly read JPEG image formats. Another important item to consider when dealing with publishing CDs is to make sure you have an exclusive copyright. A copyright protects you work from copyright infringement and other forms of stealing. Make sure also that you only have original content that you yourself produced or you have permission rights to publish certain files, audio, or music in CDs for commercial use.